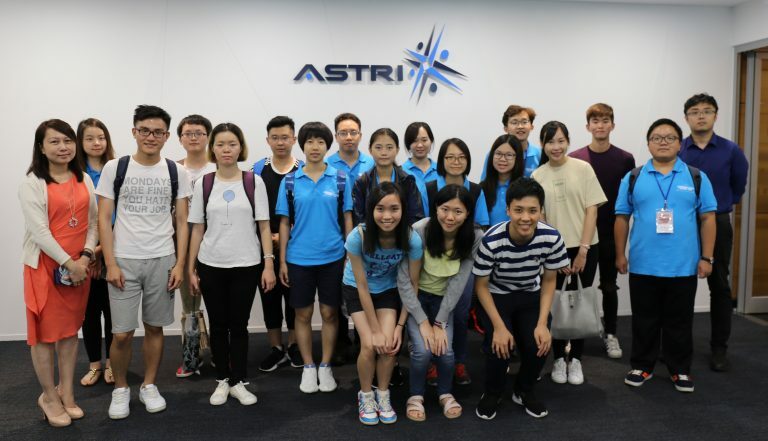 Coordinated by Chinese University of Hong Kong, a group of participants from Kowloon Chamber of Commerce (KCC) Elite Development Programme for the New Century visited ASTRI on 17 Jul 2017. 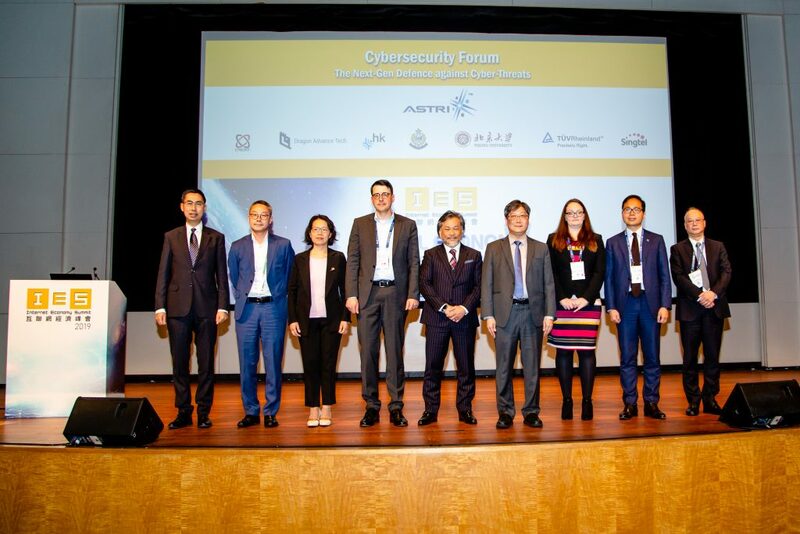 Ms Eunice Cheng (1st from left of 2nd row), Director, Public Affairs of ASTRI and Mr Vincent Hou (1st from right of 3rd row), Manager, Next Generation Network Solutions of ASTRI welcomed the participants. 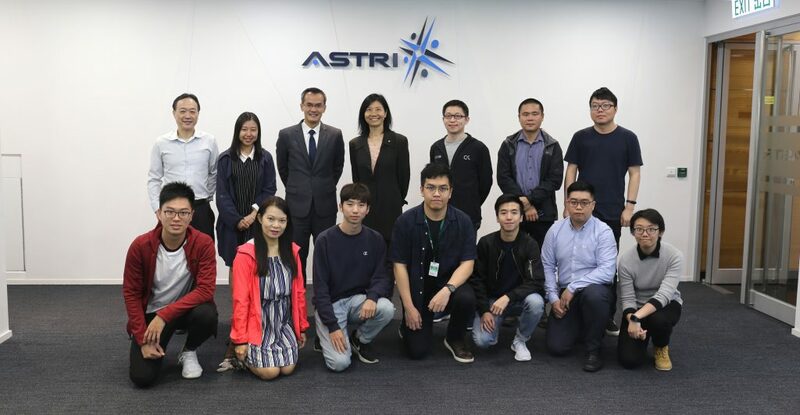 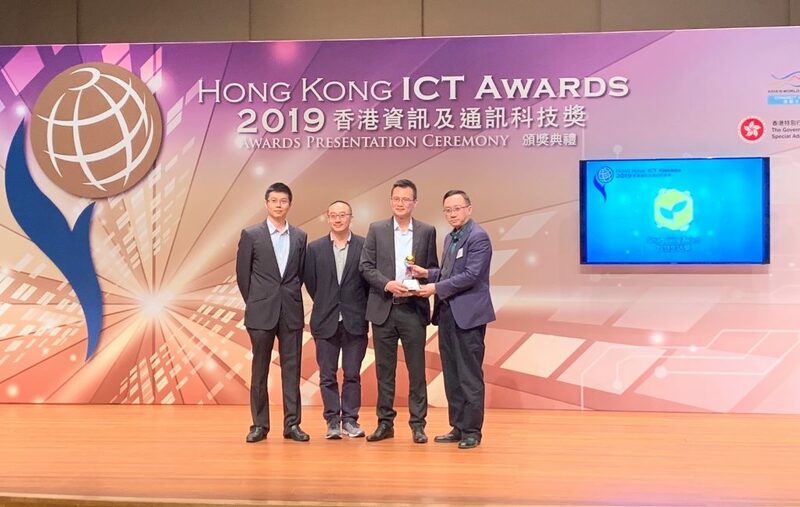 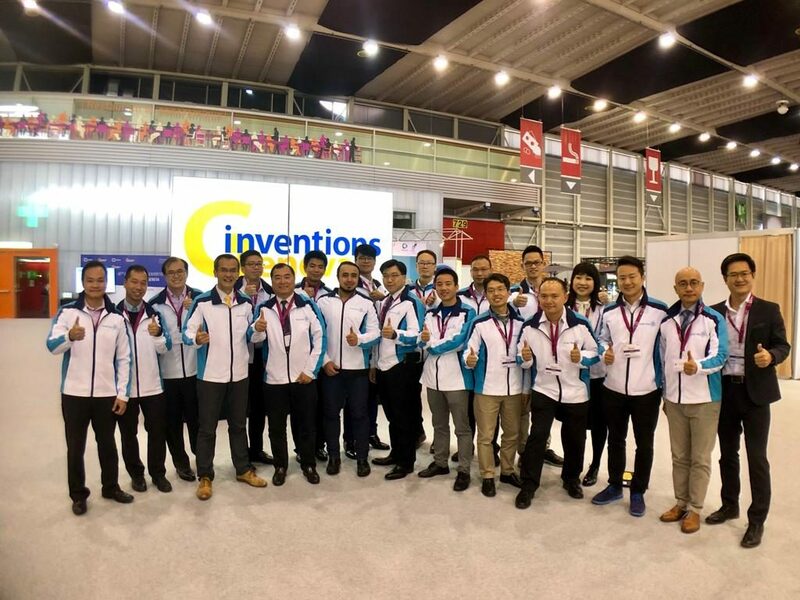 They understood more about the developments in ASTRI and experienced live demonstrations on R&D projects including smart investment platform, blockchain technology and biometric authentication etc.